Beginning April 2, 2018, Hope Haven at St. John Bosco PACE Center extended its hours to include Monday - Friday from 8 AM - 5 PM! Previously only open on Tuesdays and Thursdays, these new extended hours will offer participants of PACE (the Program of All Inclusive Care for the Elderly) additional access to care and services on the Westbank. Caregivers will be able to bring their loved ones to the center more frequently if necessary and participants who were previously traveling to the Eastbank will no longer have to do so, increasing the time they get to spend receiving care and services at the center. Read the full story to get more details on this exciting service expansion. In order to address safety concerns, meet the needs of the city's homeless population, relieve some of the burden on our health care system and more, New Orleans will be opening a new 100-bed low-barrier homeless shelter. The term 'low-barrier' refers to the lack of restrictions on sobriety and stay length, as well as no entrance fee. The shelter will be accessible 24/7 and a Health Guardians Patient Navigator will serve as a social worker and case manager there. 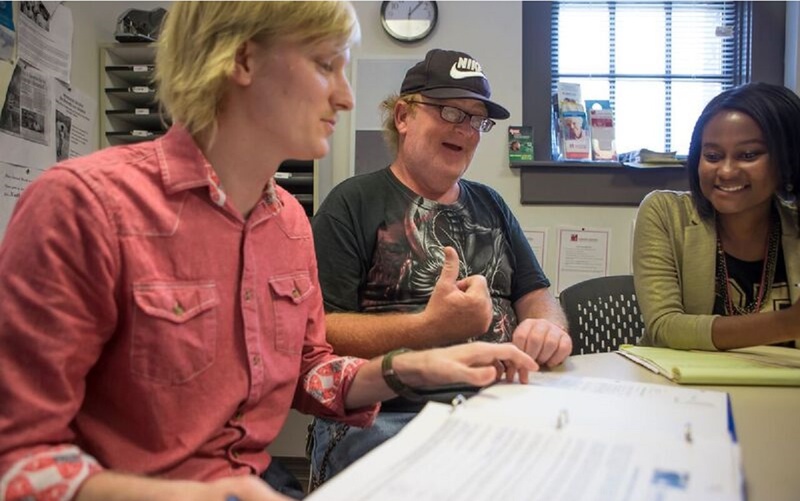 Read the Times Picayune story to learn more about Health Guardians' involvement. On March 21, 2018, representatives from local organizations and community members gathered inside the St. Dominic gymnasium to discuss the causes, signs and side effects of the opioid crisis claiming so many lives and to share resources and treatment options available to those battling addiction. "We need to recognize addiction for the chronic medical condition it is and treat it without stigma or prejudice and with the proper resources - like diabetes or high blood pressure," said Dr. A. Kennison Roy. 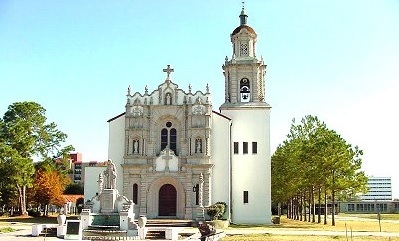 The next forum in this series will take place on May 9 at St. Margaret Mary Parish in Slidell. With your help, Catholic Charities was able to help more than 76,000 men, women, children and families in need in our community last year! 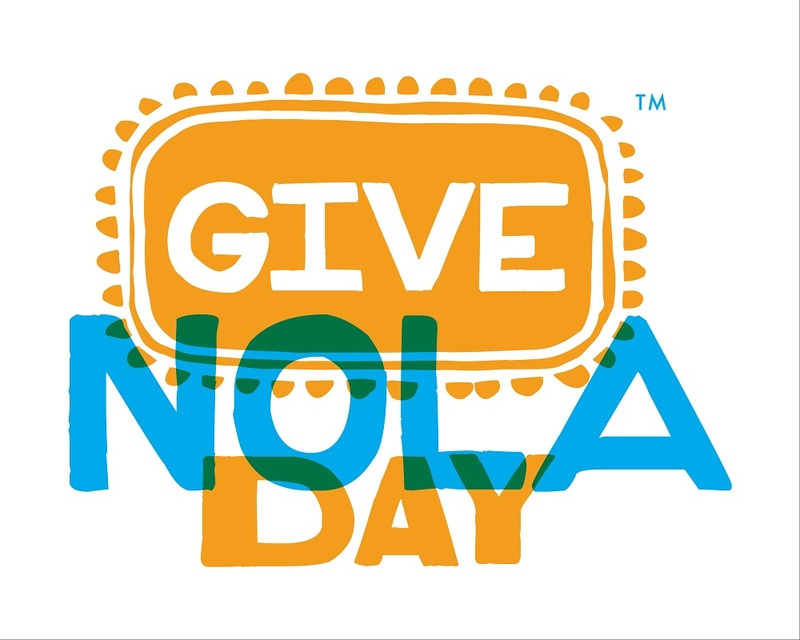 We invite you to join us in continuing this legacy of service by participating in #GiveNOLA Day on May 1. You can also schedule your gift in advance beginning April 24. This week is National Volunteer Week! To celebrate, we're putting some of our outstanding volunteers in the spotlight. 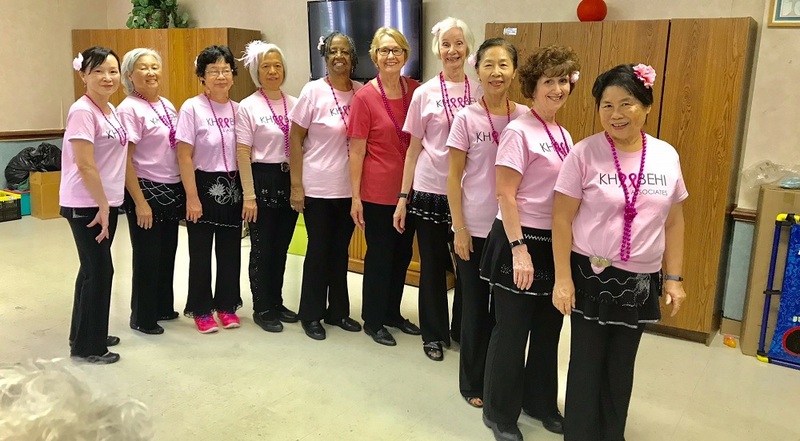 Laura Mohajerin and the Silver Liners dance group visit our Greenwalt Adult Day Healthcare Center monthly to entertain the participants there. Read the full story to get to know Laura and learn more about her group.